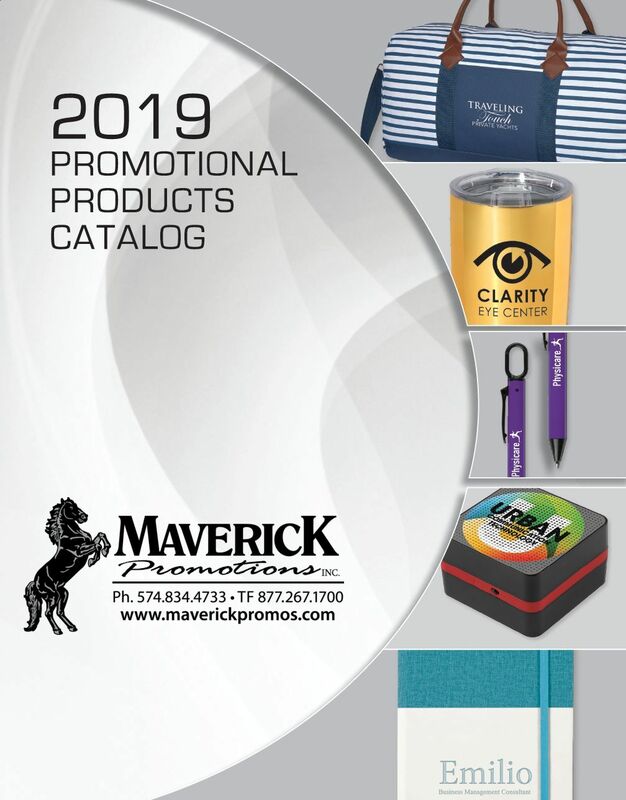 Let our staff help you find the perfect item for any event – with hundreds of thousands of items out there it’s an ocean of choices, let us filter out the white noise and get you only the best options to choose from. 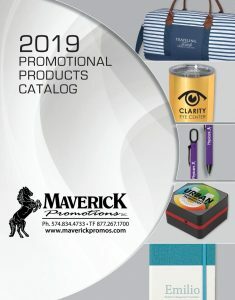 Watch for this page to expand in the near future as we continue to build out our new and improved Maverick online presence. 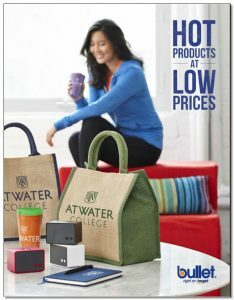 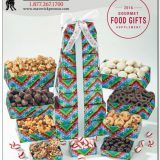 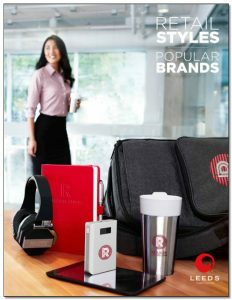 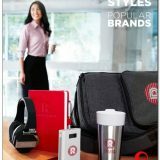 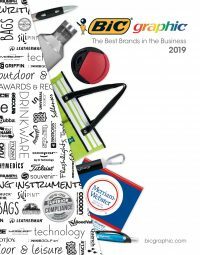 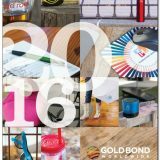 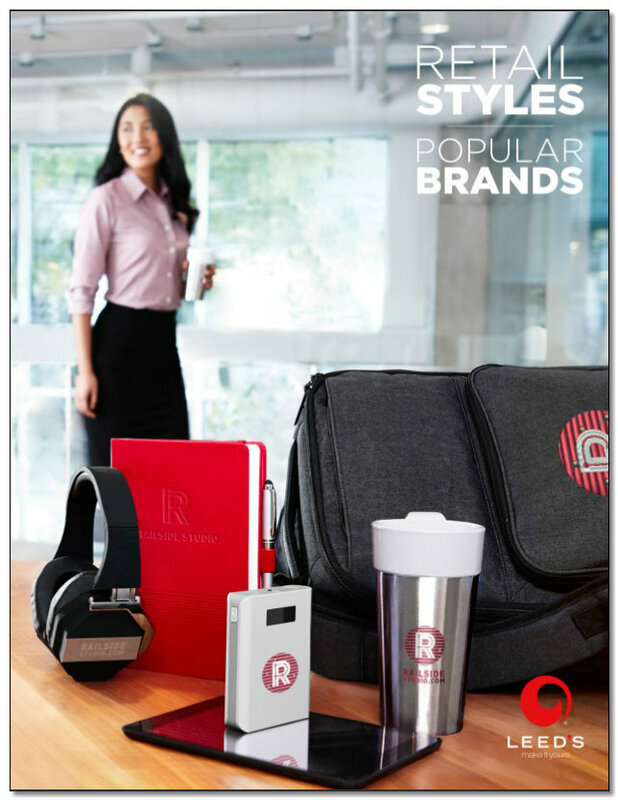 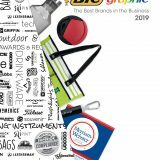 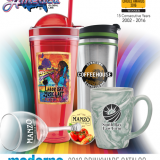 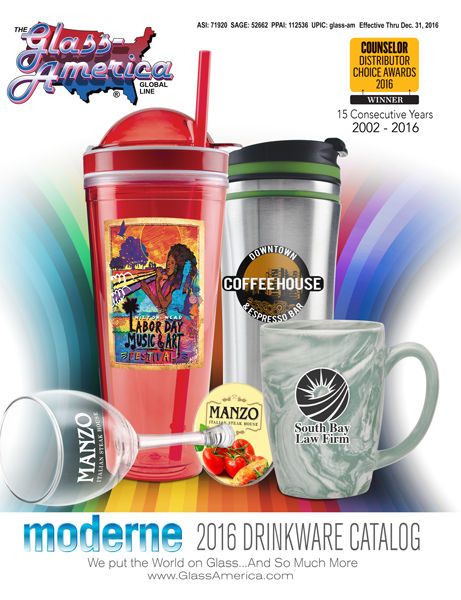 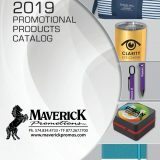 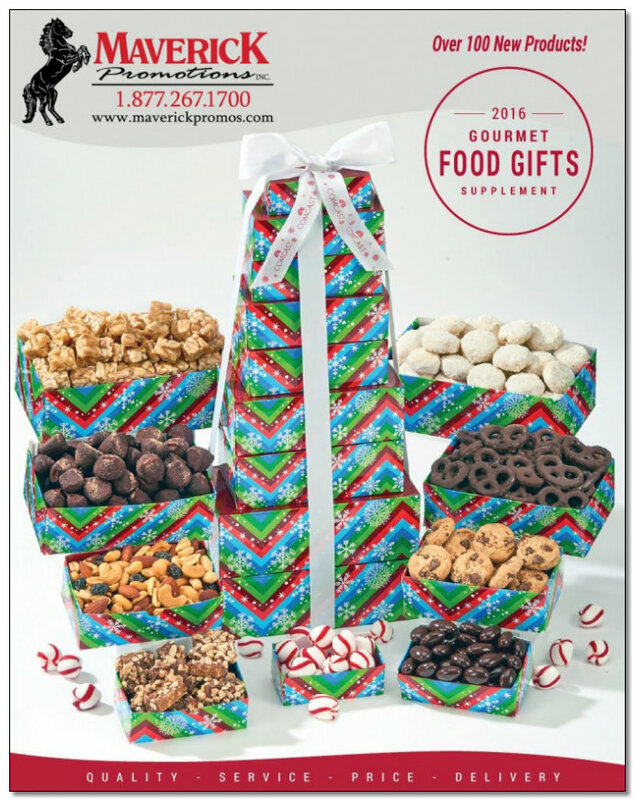 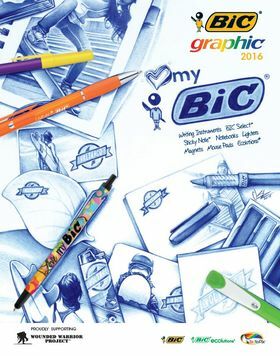 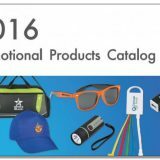 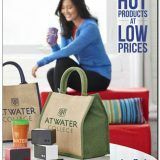 For now, you can check out a sliver of the selection of our promotional products catalogs here, or click on the promotional products search engine button below to search through thousands of options. 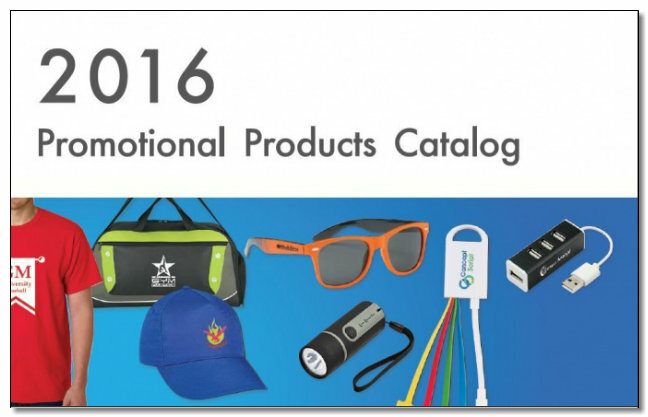 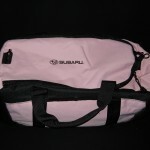 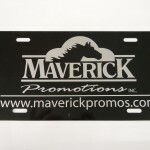 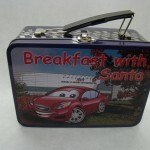 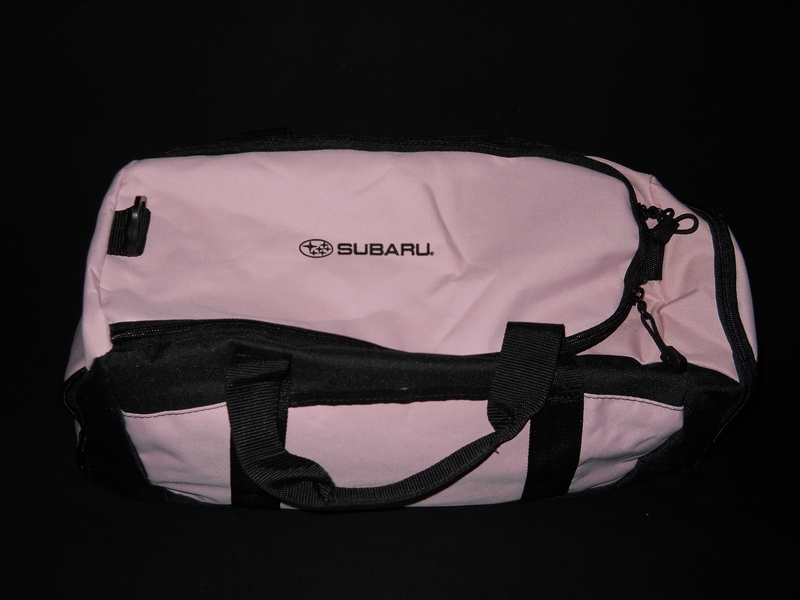 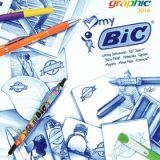 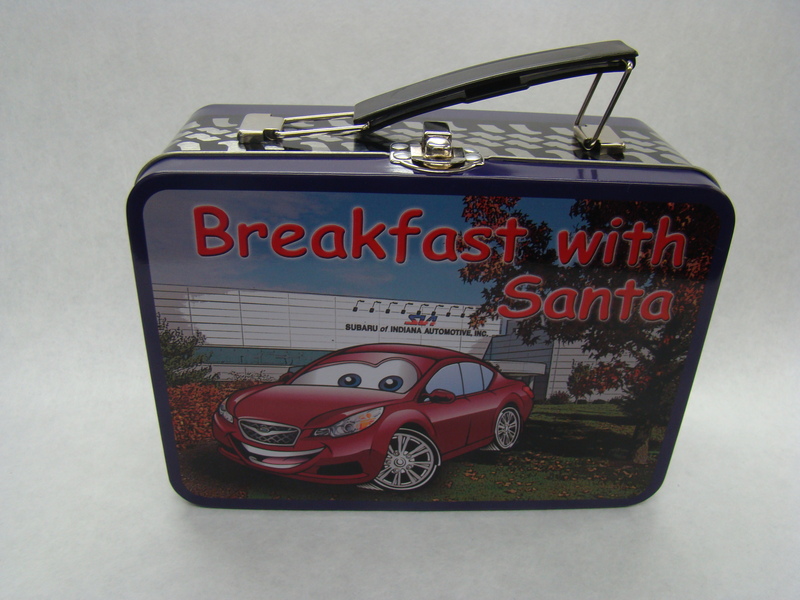 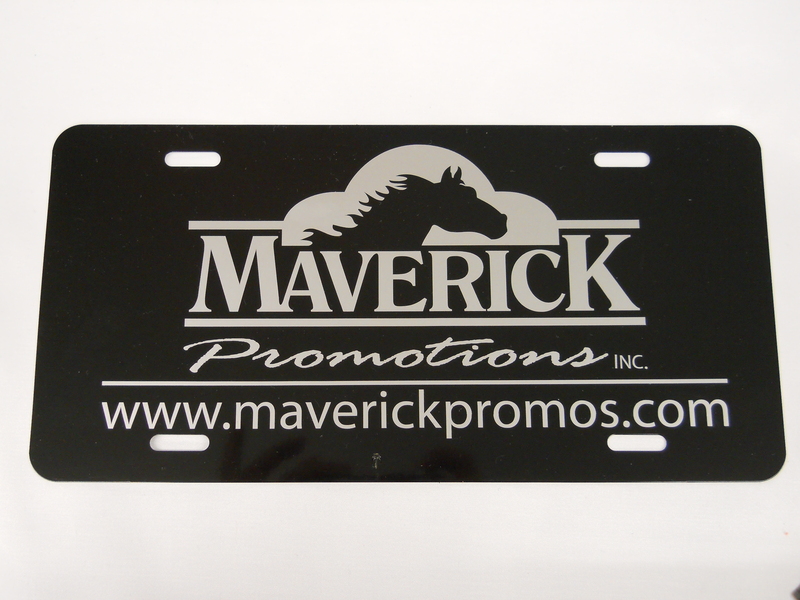 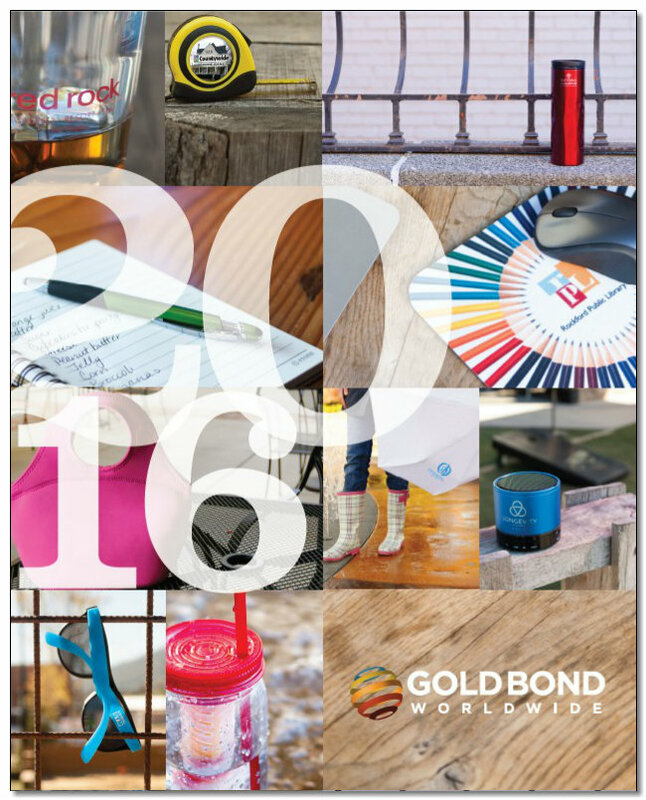 You can also check out a gallery of some of our promotional products work below. 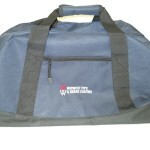 If you’d like to see example of our embroidery work, navigate here. 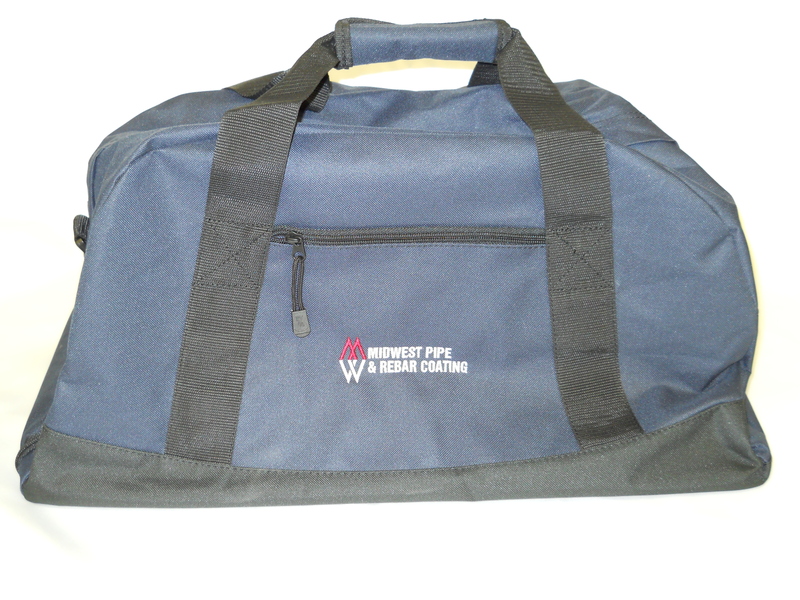 Or, navigate to our screen printing gallery here.